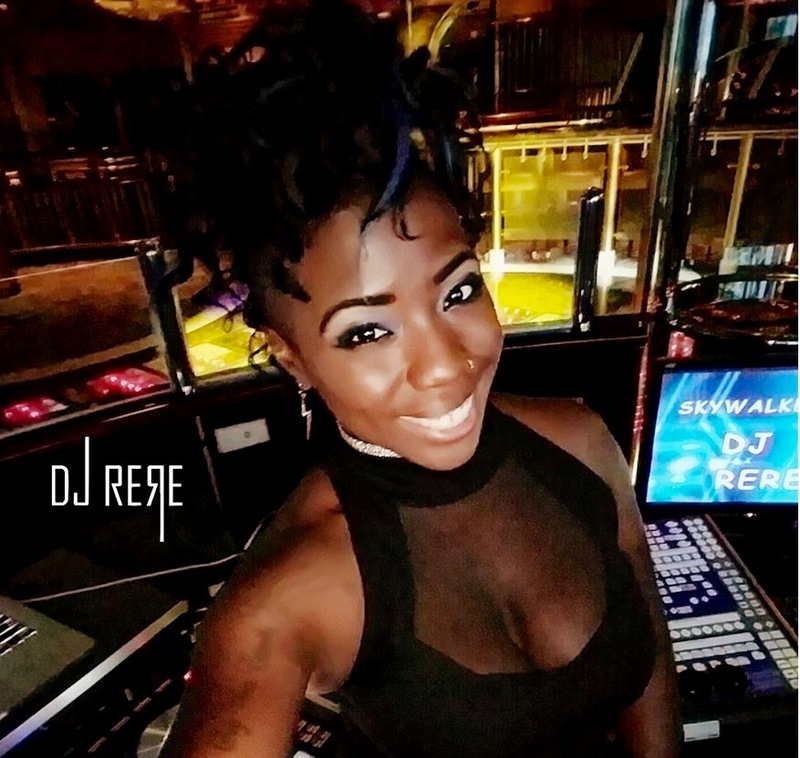 Award-winning DJ ReRe recently wrapped up her Southeast Asia tour in May and Caribbean takeover tour in December for the third time with future bookings to return to places like St Maarten, Hong Kong and Indonesia she has also DJ’d in U.S. cities from New York to Miami to California and dozens in between. 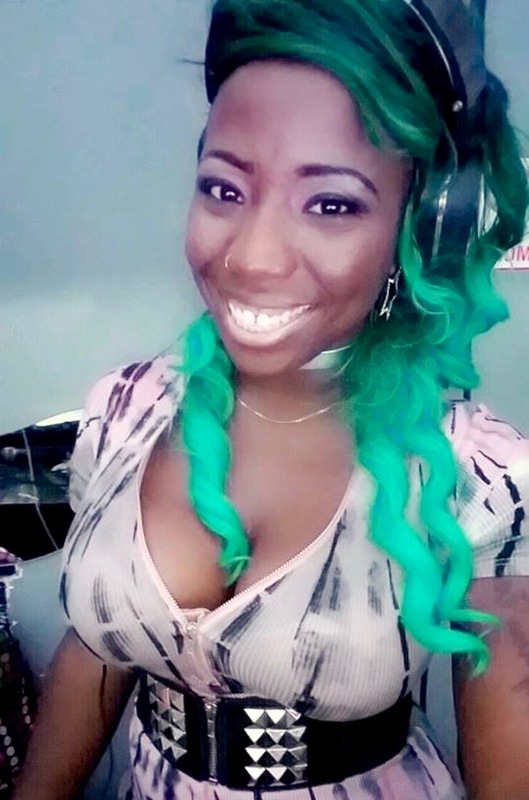 DJ ReRe dominated over 100 DJ’s to advance to the second round of Miami’s Power 96 Mixmaster DJ Competition at The Clevelander on South Beach in August, which she was offered a residency after her incredible performance. 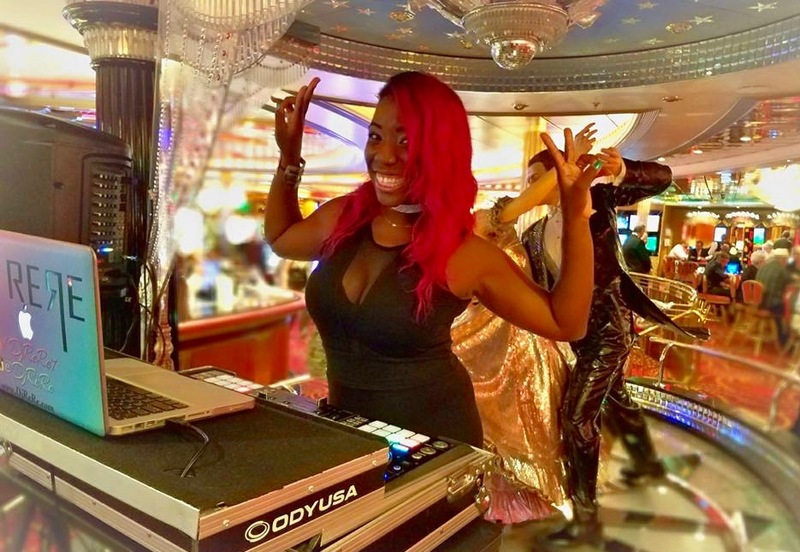 She also advanced in the JLab Audio DJ competition in Oceanside, CA in July and has rocked Carnival Cruise Lines under the DJ Irie Spiniversity, Princess Cruises and Royal Caribbean, she was recently featured on Miami’s NBC6 “6 In The Mix” and Miami’s “Deco Drive” on ABC. 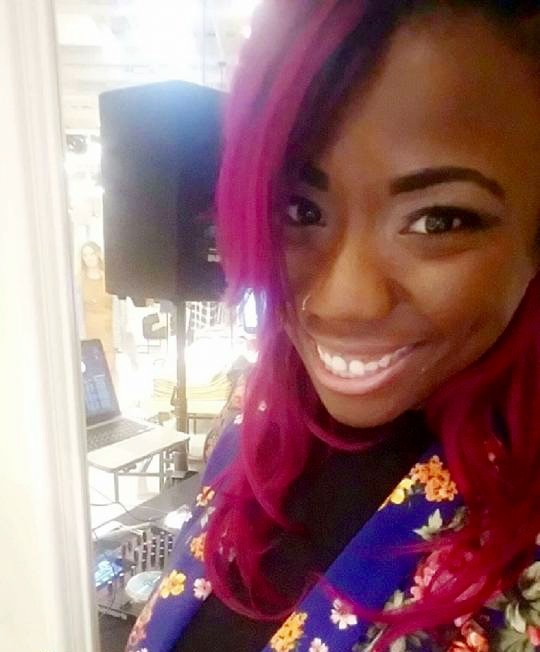 DJ ReRe has performed for Waka Flocka, Ma$e, Twista, Seyvn Streeter, Diggy Simmons, Omarion, Julez Santana, Jim Jones, Pusha T, NFL Football players and top major brands including Crunch Fitness, Vans, Forever 21, Victoria’s Secret, H&M, G by Guess and Oakley to name a few. 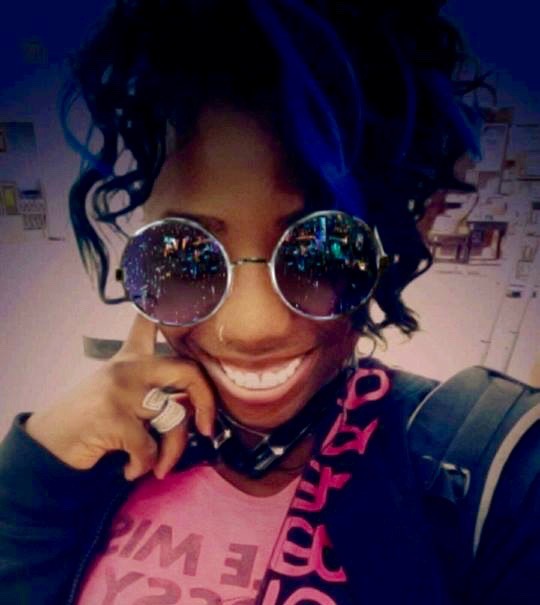 DJ ReRe is most proud of being voted runner up for DJanemag.com’s TOP 100 Female DJ’s in the world. 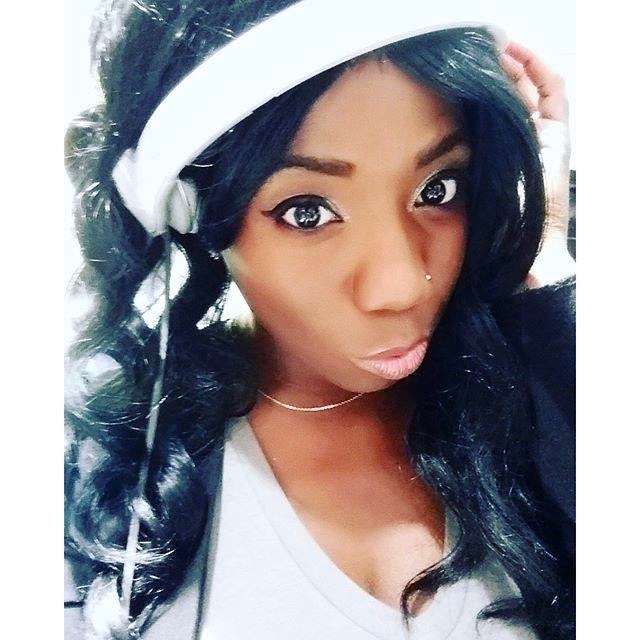 She has an amazing and spunky personality and is passionate about her career as a professional Disc Jockey.